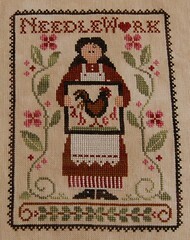 Nicole's Needlework: The Sampler Lady Finished! 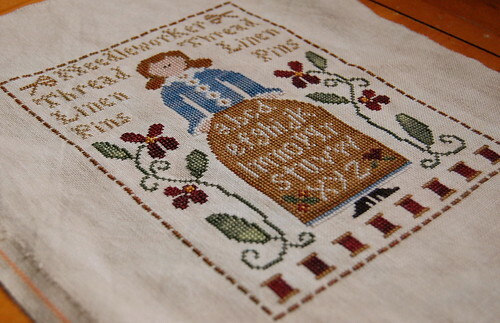 Little House Needleworks "The Sampler Lady"
I got her finished up last night while listening to "The Queen's Fool" by Philippa Gregory. I love her books! I finished listening to "The Pillars of the Earth" while driving up here. It was good, but not as good as I thought it would be. It's gorgeous, Nicole. The two make such a lovely set. Very pretty finish, congrats! They look wonderful together! she definitely looks better with a head LOL Great job; congrats on the finish! Wow she turned out great! You work these things up so fast!! 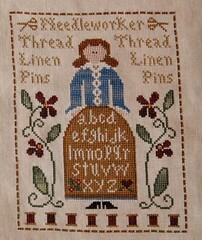 :-( I only see the sampler lady on the first and last picture. She looks so cute with a head lol. Beautiful finish Nicole. They both look lovely together. Nicole, they are beautiful, good job. I'm at the point you are at, wondering what to start next. I love that Luna fabric, its gorgeous! Must have been a dream to work on. 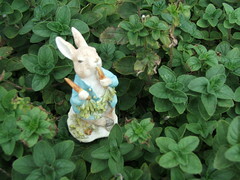 Good luck on the house hunt. A beautiful finish Nicole - they do suit each other so well together. 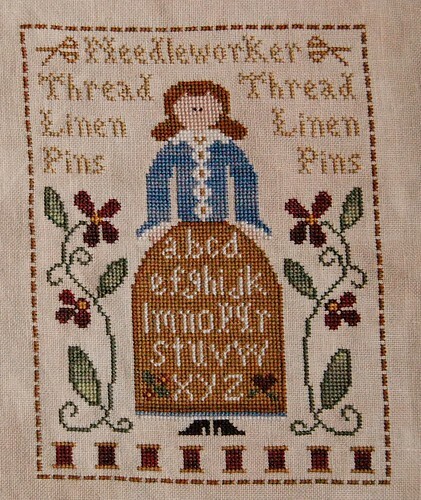 Nicole, she is lovely as is all your stitching! Glad you arrived in SC safely! Have a very nice week with your hubby and kids! Glad to see has a head on her shoulders! She's beautiful. 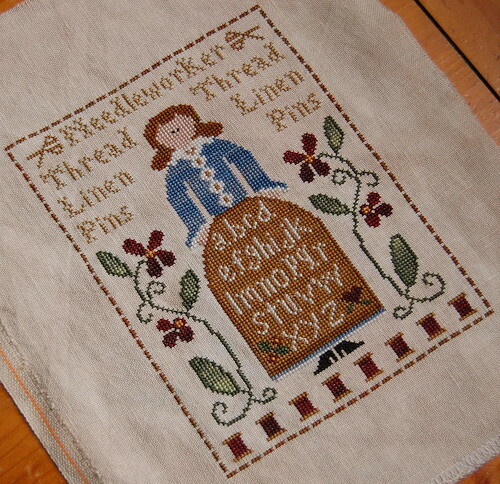 How lovely it's finished up and a great companion for MNW - they look great together. These are wonderful companion pieces - they are like sisters. You do such beautiful work! congratulations on the finish !!! She looks gorgeous !!! She's beautiful! And they look so perfect next to each other - how cute!